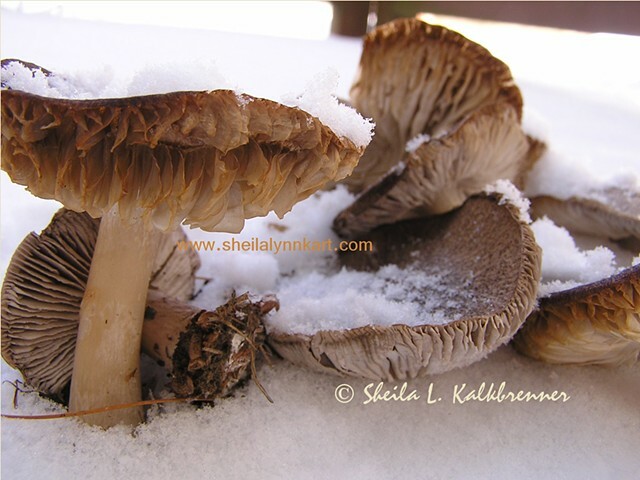 This SheilaLynnK Art original digital photo is now available as a Poster to benefit the Art For Arachnoiditis Project. $28 of your purchase of this unframed digital print benefits the Art For Arachnoiditis Project. This lower than fair-market value price is NOT tax deductible. Tax-deductible contributions to the project are accepted at NYFA.